This is early filmmaking at its best. 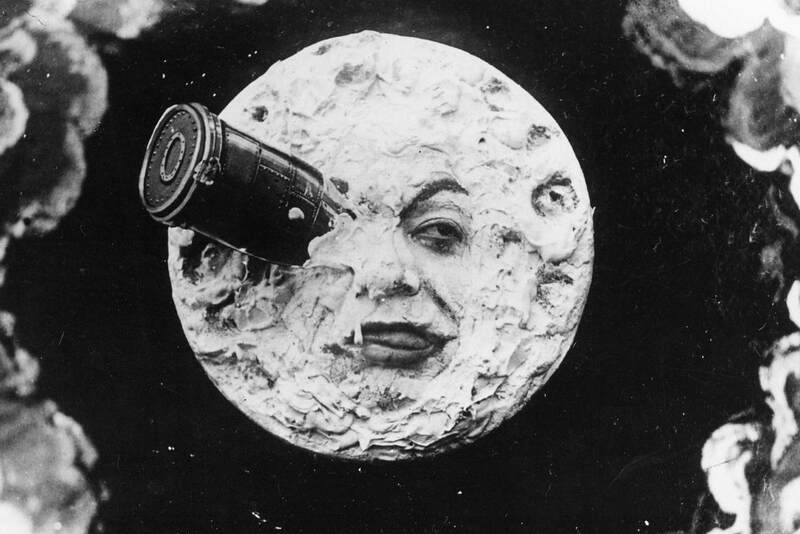 Le Voyage dans la Lune (A Trip to the Moon) is an awe-inspiring spectacle, as we gaze into the mastermind of cinema pioneer Georges Méliès. This 15-minute silent masterpiece succeeds as one of the highest forms of art during this era. Charlie Chaplin's The Immigrant (1917) is culturally, historically and aesthetically significant. 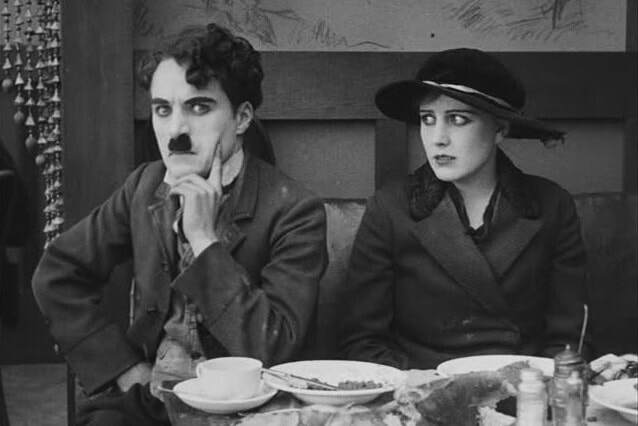 It's a ​silent romantic comedy short made by one of the greatest minds ever in film history. Chaplin's film is a heartfelt journey regarding the immigration experience that still shines its relevance and message for our country today. 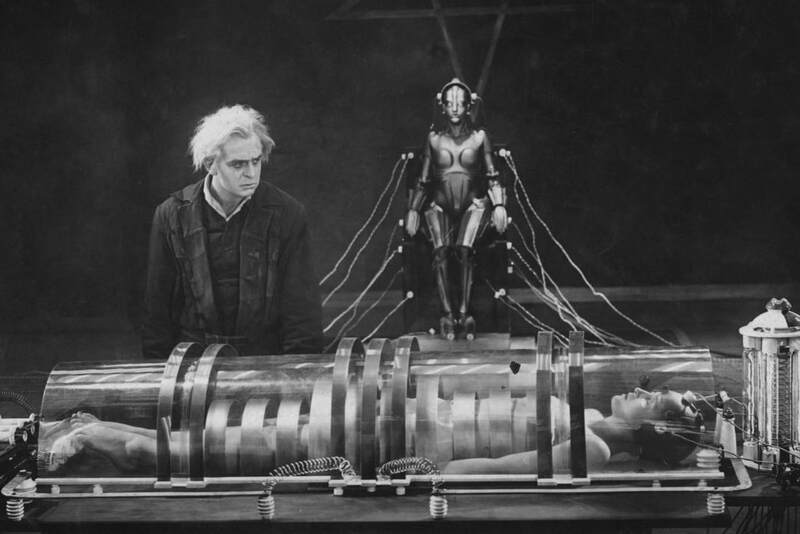 Director Fritz Lang's Metropolis marks the birth of science fiction filmmaking and is still an awe-inspiring classic of the silent film era. 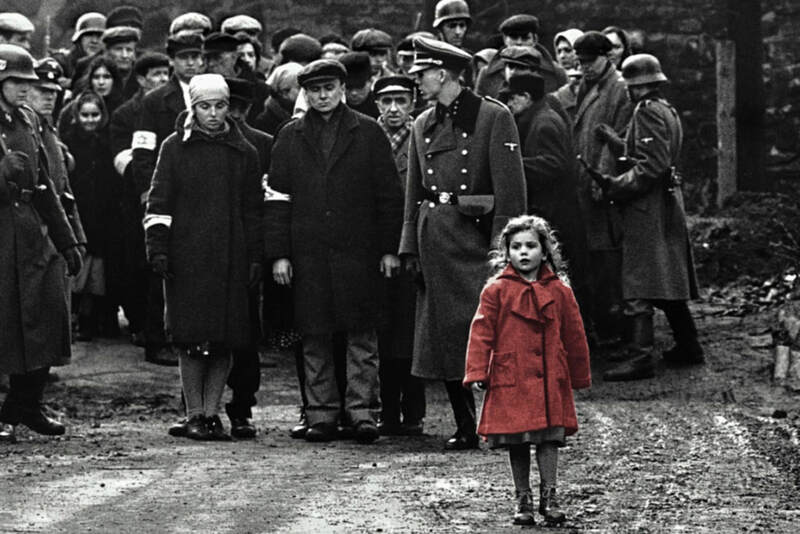 For moviegoers everywhere, this is an eye-popping epic that needs to be seen. In my opinion​, this classic on a visual scale is drop-dead stunning. 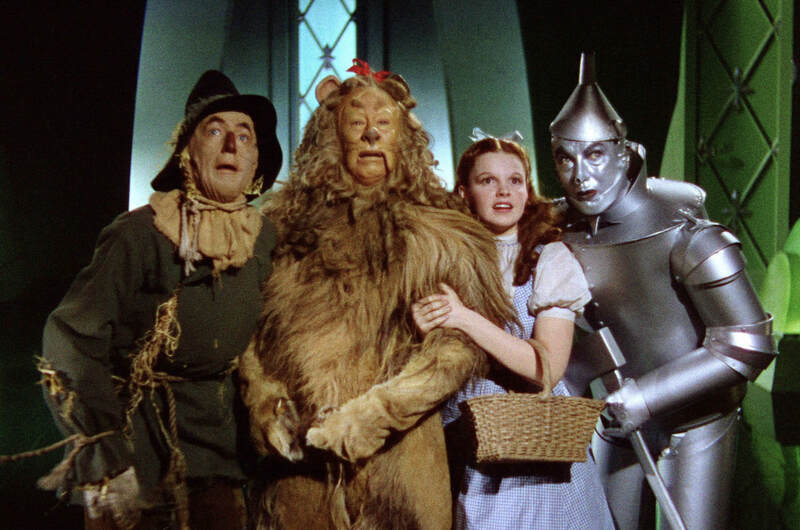 There's no doubt about it, The Wizard of Oz truly left its footprint in history. Enriched with allegory and visual splendor, actress Judy Garland's Somewhere Over the Rainbow finds a special place in your heart. Still to this day, Oz captives its audience ― young and old ― as we embrace a world full of opportunity. It's a classic tale that only continues to improve with age. Past down from generation to generation, Oz is here to stay. Director Orson Welles' epic tale about power, greed, and deterioration is one for the ages. Inventive in its storytelling and technique, Welles' keen eye for expanding the filming method opened up a new dawn of possibilities. 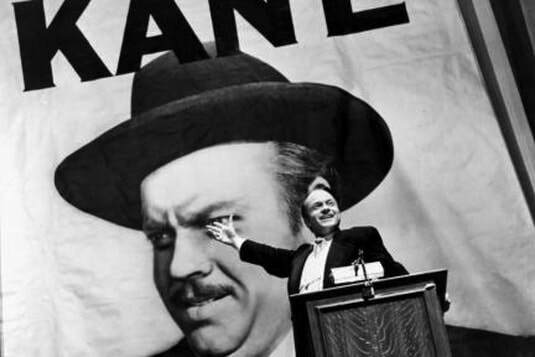 Citizen Kane is a landmark achievement in filmmaking and clearly earns the title of "Greatest Film Ever Made." Director Alfred Hitchcock's Vertigo is an unpredictable thriller, keeping audiences everywhere on the edge of their seat. One of Hitchcock's finest and most personal films, Vertigo escalates the tension through powerful slow-building suspense. This psychological noir is an artistic triumph, as we watch the master of mystery at work. 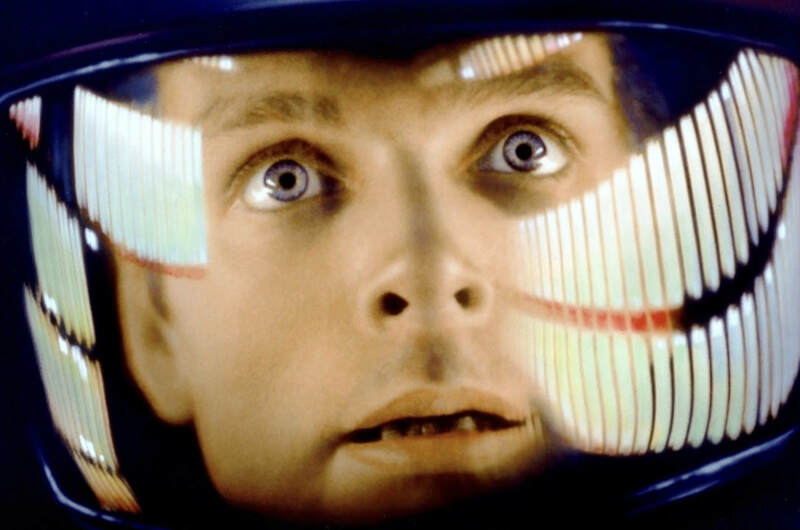 Director Stanley Kubrick turns 2001: A Space Odyssey into a beautiful work of art. This poetic meditation of space and life is a feast for the eyes. Nine years before Star Wars (1977), Kubrick's special effects broke new ground in the space genre and was a landmark achievement. Fueled by music and visual splendor, you're in for an adventure! 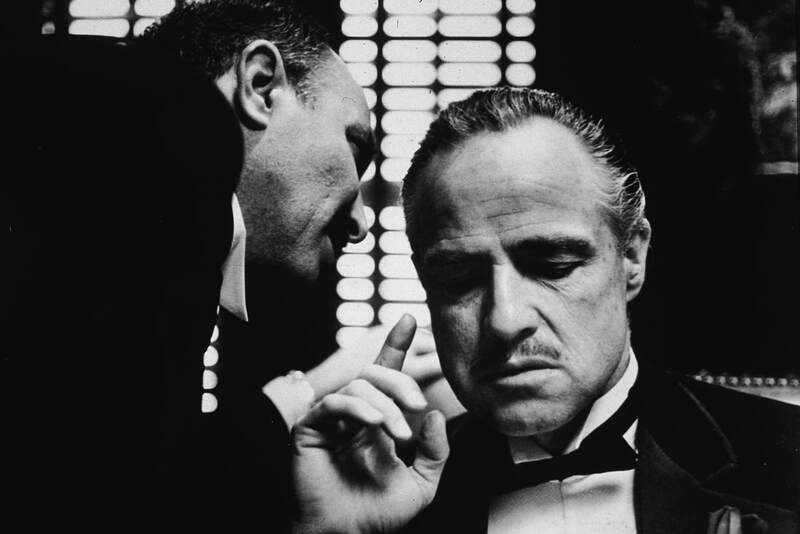 Classic American cinema, The Godfather is a total and complete masterpiece that has transcended from generation to generation. Director Francis Ford Coppola has created one of Hollywood's greatest achievements ever to be shown on the big screen. The writing, acting, directing and score all are grand cinematic examples of perfection. The legacy of this film will live long and prosper. 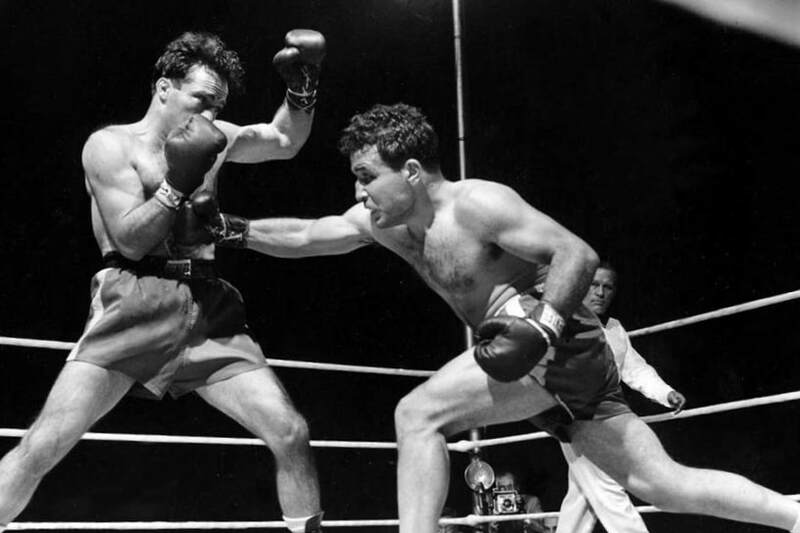 Raging Bull is director Martin Scorsese's magnum opus as a filmmaker. This brutal black-and-white gem is a feast for your eyes. Sheer power and pain felt during every punch. Actor Robert De Niro is a complete knockout as our unsympathetic hero throughout the picture. It's one of the most cutting movies to be produced from the 80's and receives my highest honor at the way we look at sports films. There Will be Blood is a masterpiece of craft. 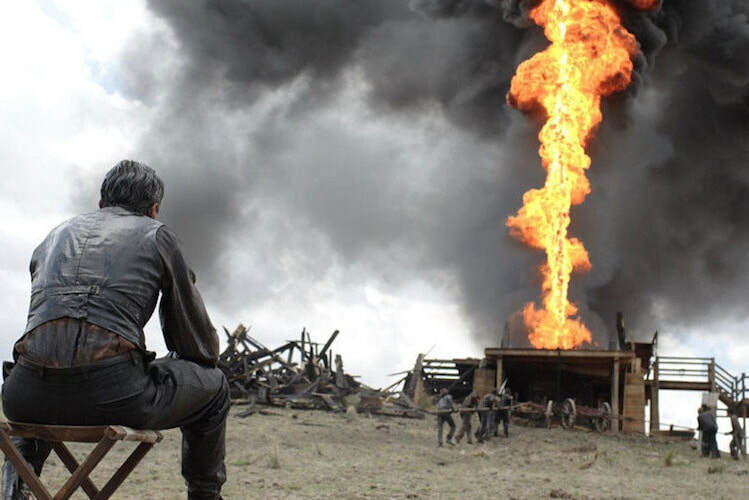 Director Paul Thomas Anderson’s dark tale of oil, greed, and capitalism is vividly captured on screen. This sprawling epic excels the raw madness in the early days of business tycoons. Actor Daniel Day-Lewis has never been better, in his performance of a lifetime as a turn-of-the-century prospector named Daniel Plainview. Blood and oil are running rapidly through Plainview’s veins as he continues to grow his business. It’s magnificent and it’s wholly original. This is a film that will be studied for generations to come.